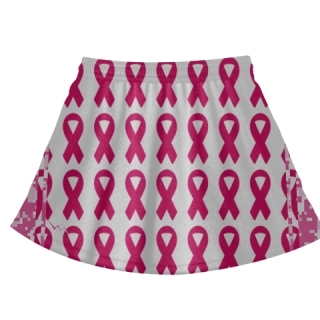 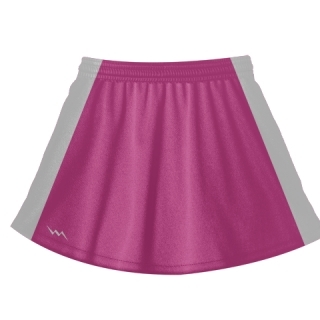 Lacrosse skirts from Lightning Wear. 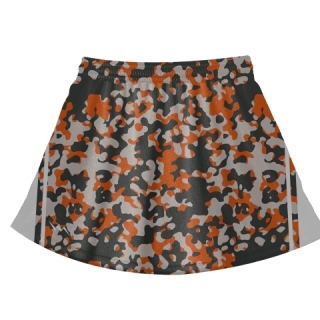 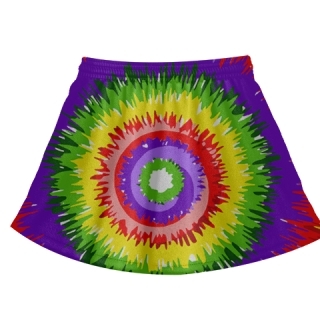 We manufacture custom women's and girls lacrosse apparel and skirts for lax. 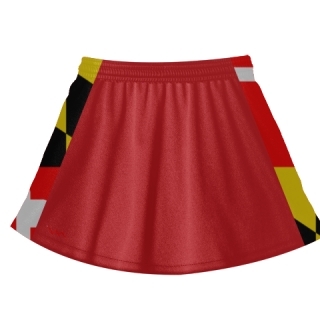 Choose from one of our designs below or have one of our in house Maryland based graphic artists make a design for you. 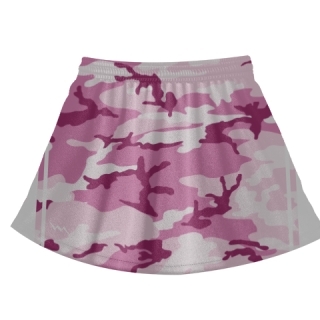 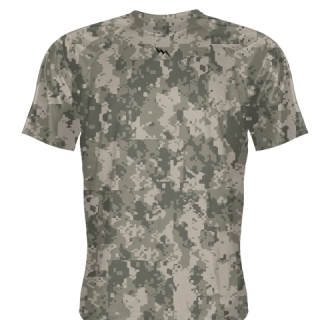 Match your lacrosse jersey for a full custom sublimated womens or girls lacrosse uniforms.